At Art District Dental, you will find a team of dental professionals that you can trust to handle with ease everything from routine hygiene visits to complete smile makeovers. 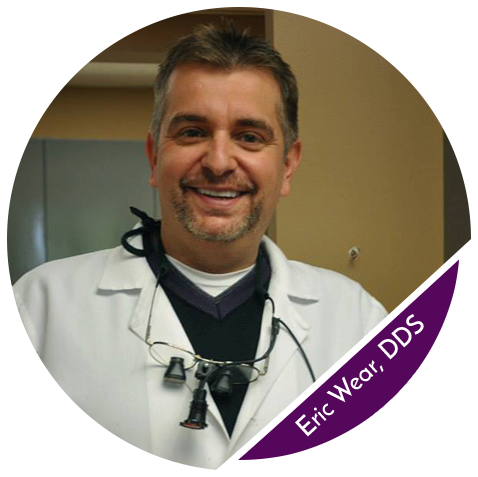 Dr. Eric Wear and his team continually strive to attain the highest standards of dental care. With state-of-the-art technology and a constant focus on patient comfort, we believe everyone will feel right at home in our office. We offer same day treatment for dental emergencies for immediate relief and a mix of early and late hours to accommodate the busiest of schedules. Art District Dental is an ideal dentist experience. 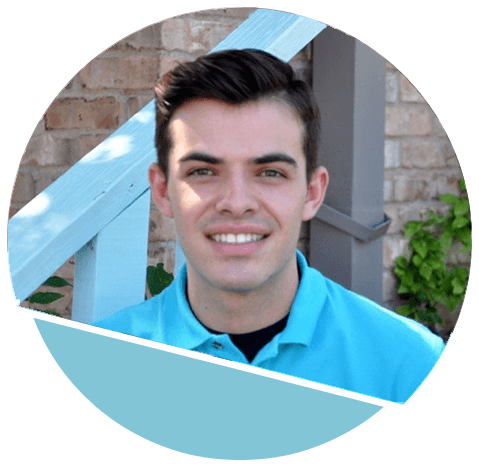 The staff is friendly and accommodating, the office is modern and comfortable, and Amber, my hygienist, always does a great job. Dr. Wear is thorough without taking up too much of your time. He is always available for questions/concerns you may have. I will definitely be making an appointment for my husband very soon. This is a wonderful dental office in a convenient, central location. This dental office has the friendliest, most welcoming staff. Everything and everyone exceeded my expectations! A few years ago, Dr. Wear and his office saved me from a corporate dental office's ridiculous antics. I've been going ever since and no longer dread going to the dentist. Everyone is friendly and wait times are short. I fell and chipped my front tooth in the garage one afternoon. I called their office and I had never been there myself but after telling them what happened; they stayed late and the dentist fixed my front tooth and it looked better than my real tooth. Amazing customer satisfaction and wonderful staff!!! With a team comprised of experienced office staff, hygienists and assistants, your dental treatment is guaranteed to be a smooth process, completed with your comfort in mind. Art District Dental is privately owned, so you are guaranteed to see the same smiling faces at every appointment. The Concierge Plan is designed for patients without dental insurance. Concierge plan members enjoy a simple enrollment process that includes traditional cleanings, exams, and x-rays, and a comprehensive program that offers savings on all treatment, from orthodontic treatment to routine fillings. Call our Fort Worth office for more information today.